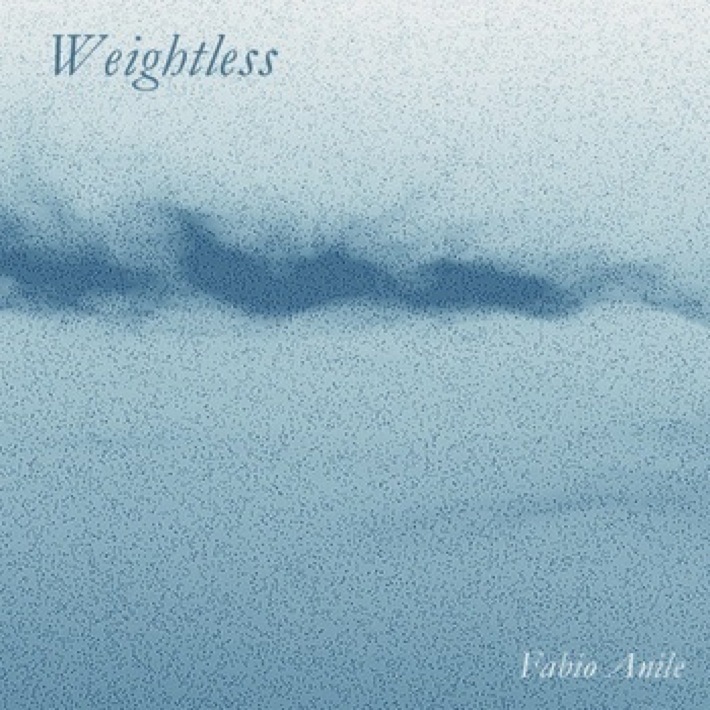 WEIGHTLESS is a live improvised album recorded between 2009 and 2010. It doesn't contain precomposed compositions but a collection of glitch ambient music freely improvised on piano. The music is fresh, weightless and stillness. Some of the nicest, most tuneful, peaceful, and pleasant ambient music I've heard since Harold Budd and Brian Eno's "The Pearl" (T. Killian). Mixing and mastering and artwork by Fabio Anile.